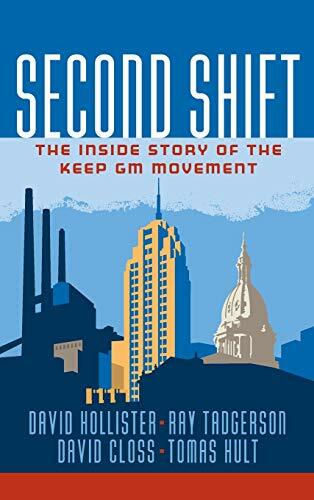 When car-making giant General Motors decided to close its plant in Lansing, Michigan, in 1996, one personâthe cityâs newly elected mayorâstood up and said âno.â Initially, it was the cry of a man in the wilderness. Not once in its century-long history had GM reversed a decision to close a plant. But Mayor David Hollister quietly went to work building the Lansing Works! Keep GM! movement and succeeded in defying all the odds. Lansing remains GMâs Oldsmobile headquarters. The Lansing Works! Keep GM! movement was a victory of people over bureaucracy, of a can-do attitude over cynicismâa story rarely told in todayâs complex, technological, and often dehumanizing world of large business and out-of-control government. And the best part was that, in the end, both sides came away winners. Itâs proof positive that when the public and private sectors work together as equal partners, amazing things can happen. About: The dynamic, collaborative management model that saved a U.